Congrats Bob Hall! Kin Canada 2017 Public Speaking Champion! Kin Bob Hall, 2017 Kin Canada Public Speaking Champion! 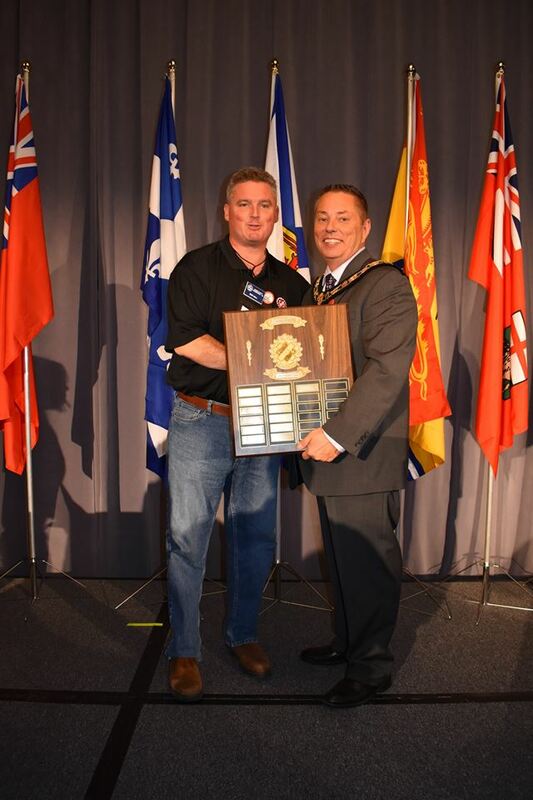 Bob competed at the 2017 Kin Canada national convention in Halifax NS and his trophy is being presented by National President James Doerr.